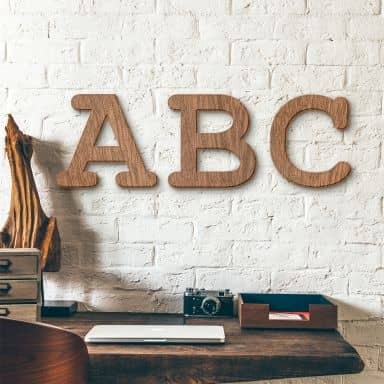 Make a statement with fun wooden letters! They are a perfect gift for anyone, whether it is for an important wedding present, a home warming gift or for your very own home. 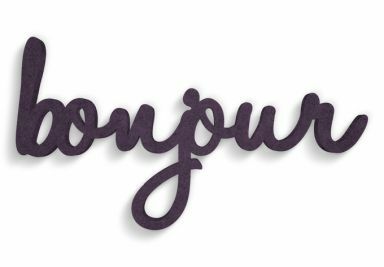 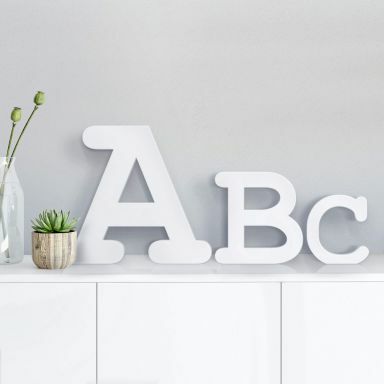 Decorative letters are a trend that isn’t going anywhere soon – and we completely understand why! 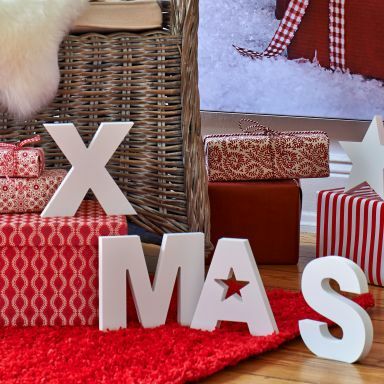 There are so many ways to decorate them! 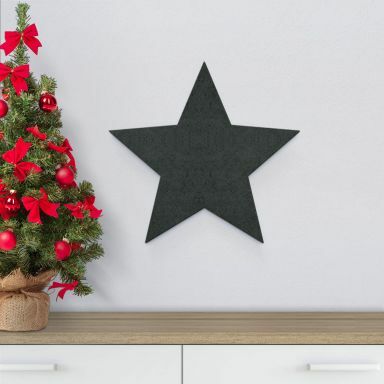 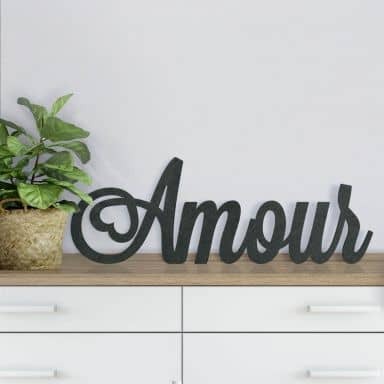 You can make them to match any room, just paint them, spray them, glue or embellishments or cover them in fabric, foil or paper! 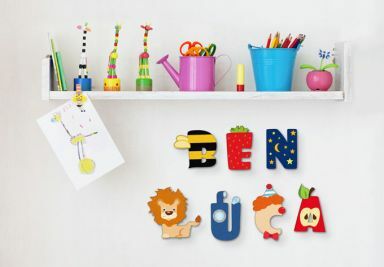 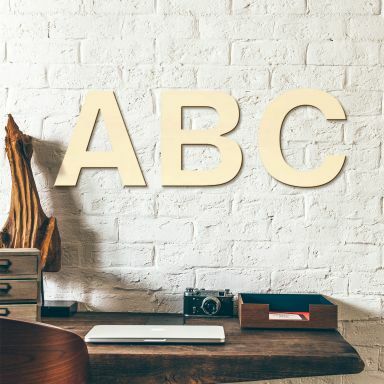 Personalise your child’s room with decorative wall letters. 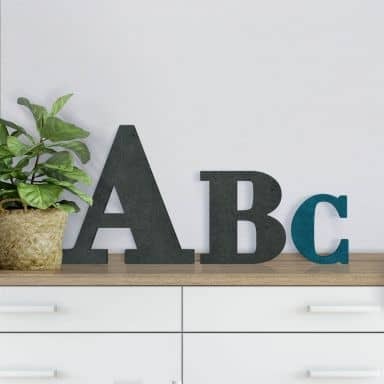 Spell out their name or initials in adorable letters. 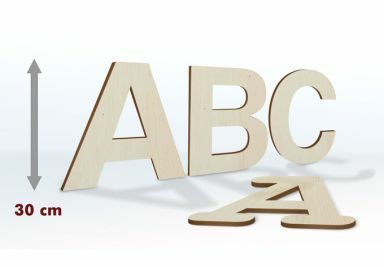 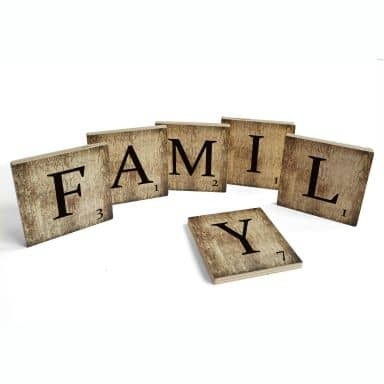 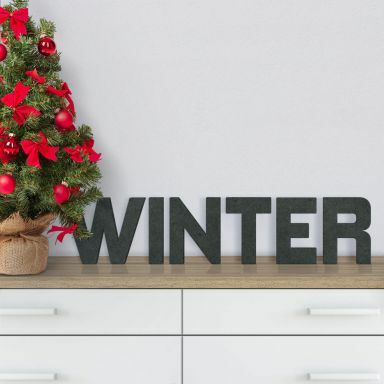 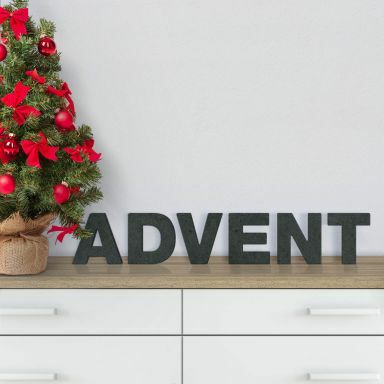 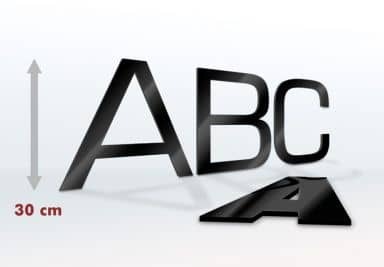 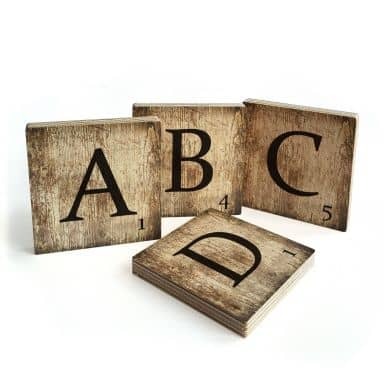 From wooden letters to acrylic letters to mdf letters, we have it all. 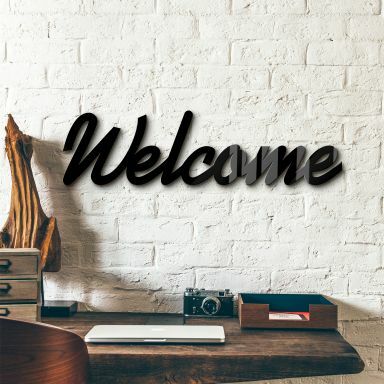 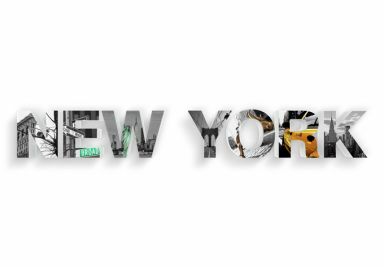 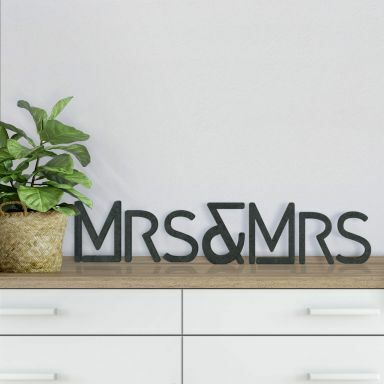 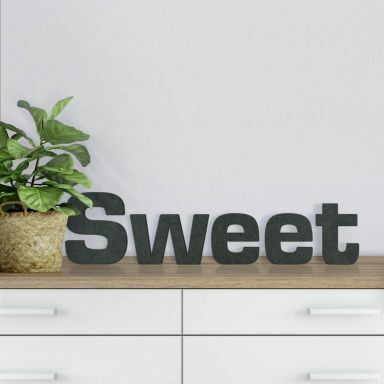 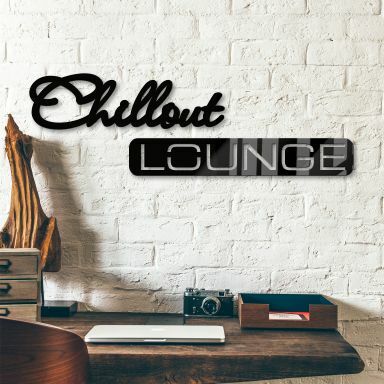 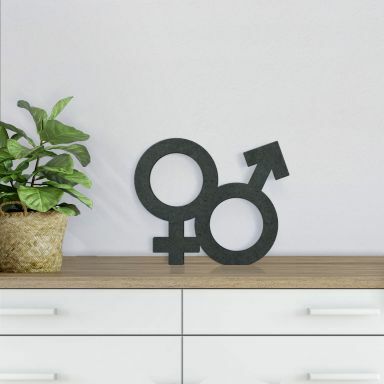 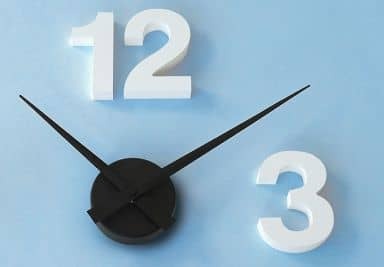 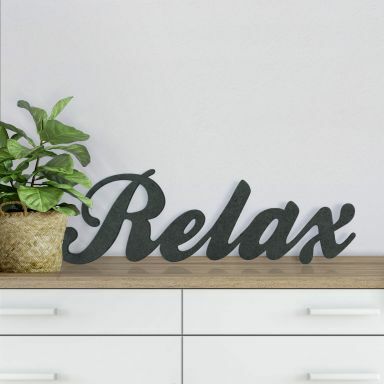 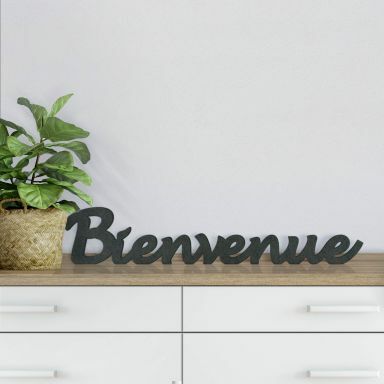 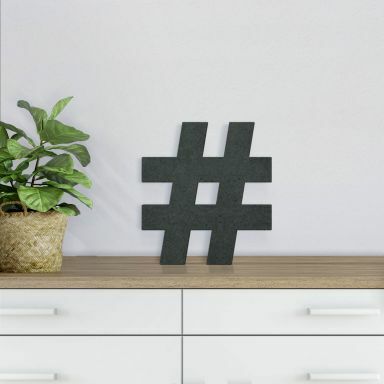 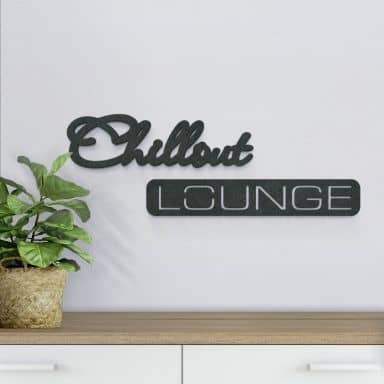 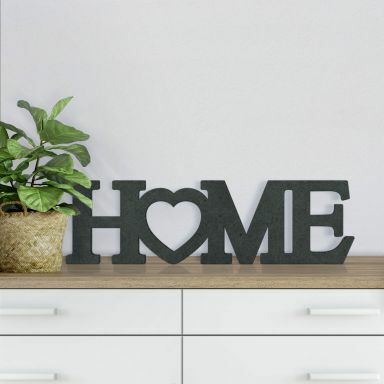 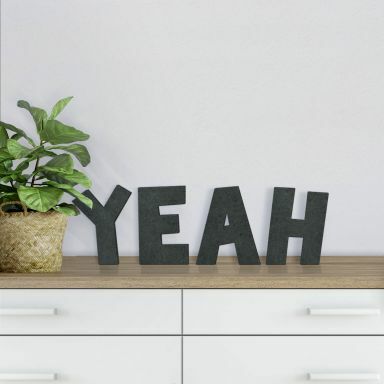 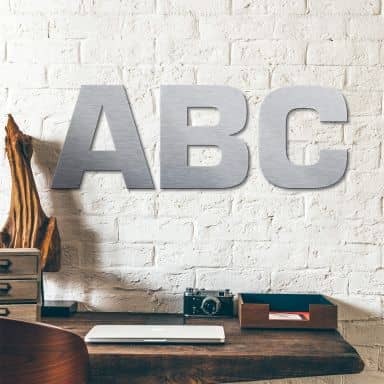 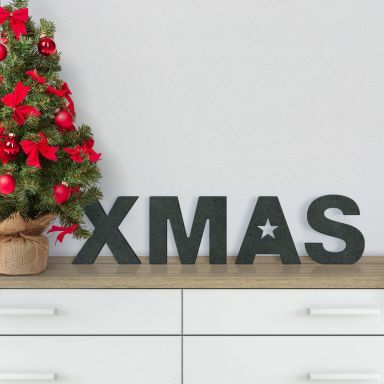 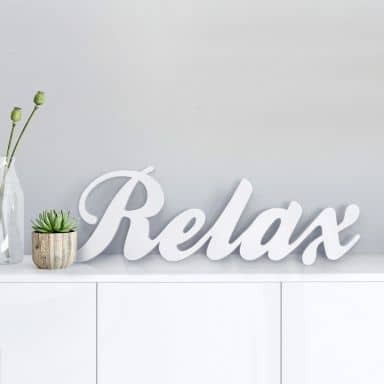 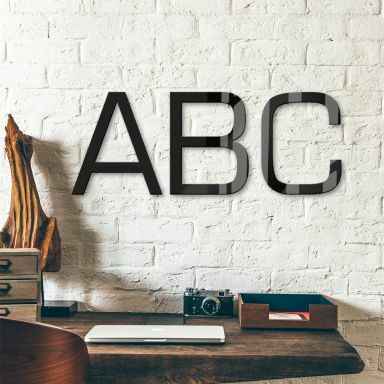 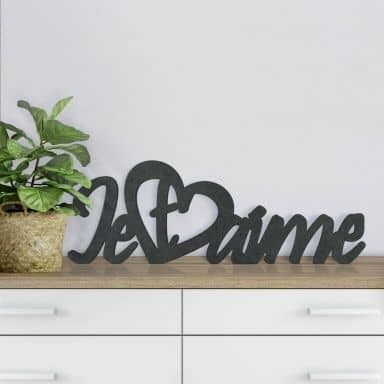 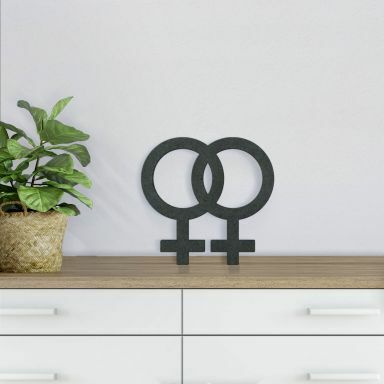 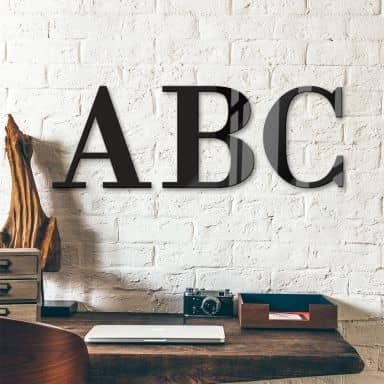 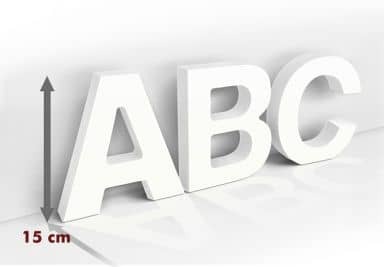 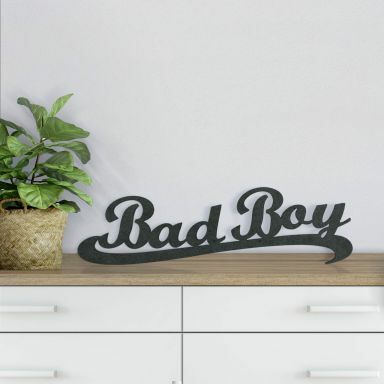 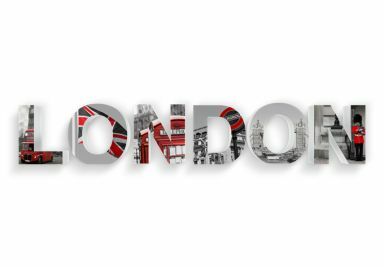 Whatever the occasion may be and whatever the kind of decorative letters for your wall art you are looking for, we have them right here at wall-art.com. 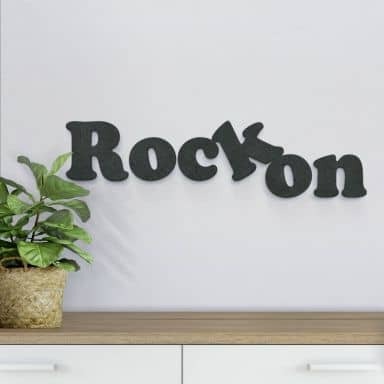 Decorative wall letters are a great way to spell out something you love, while also decorating an empty wall in your kitchen or livingroom. 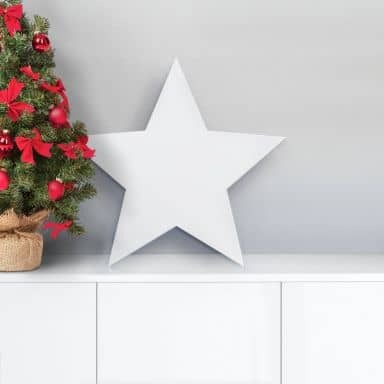 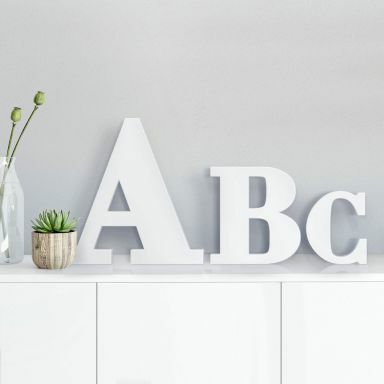 The simple matt white finish means that you can paint and decorate them if you wish in different colours and patterns. 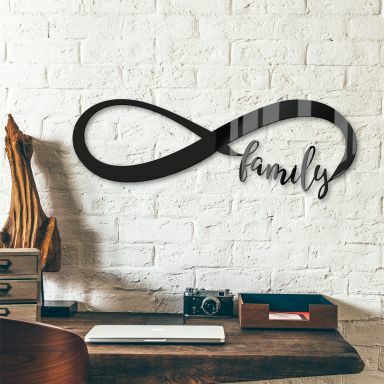 That way they will fit your style just perfect. 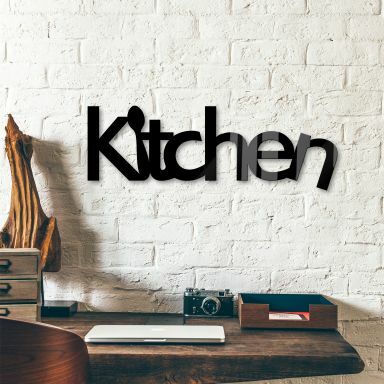 Dress up your kitchen walls with decorative letters to liven up a blank space in your kitchen. 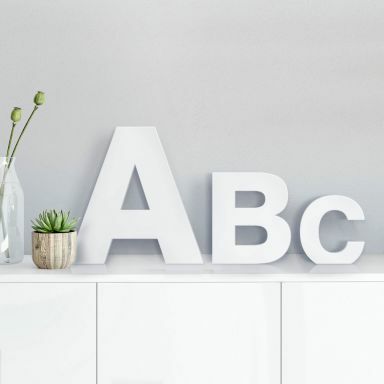 Love letters in white. 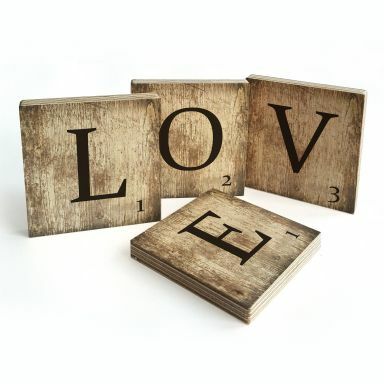 Great as decorations for a wedding (save them forever and always after) to complement your big day. 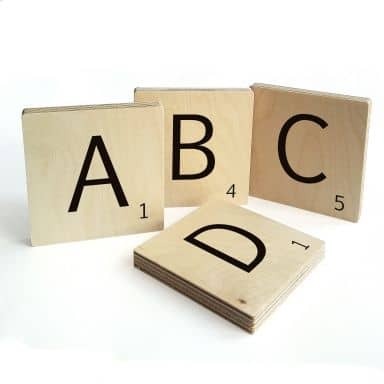 Personalise them with your initials to make them even more you. 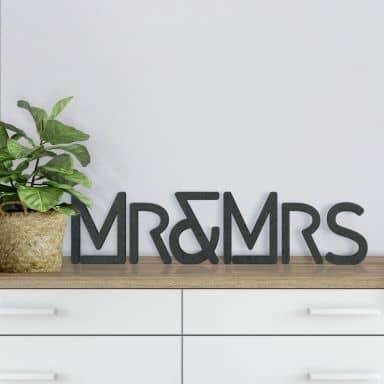 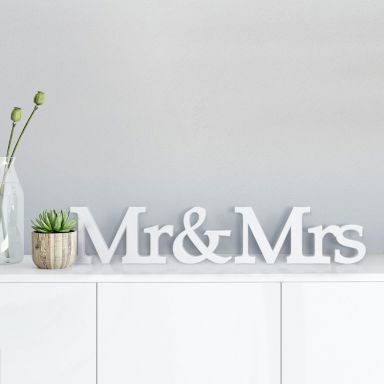 A great gift for an anniversary or wedding day, but also a delightful accessory for your own home. 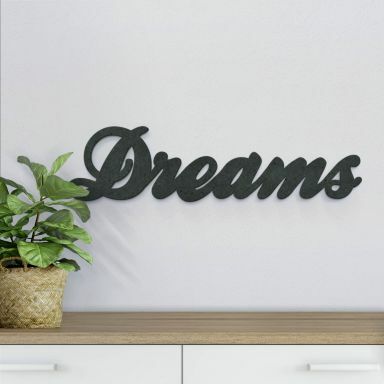 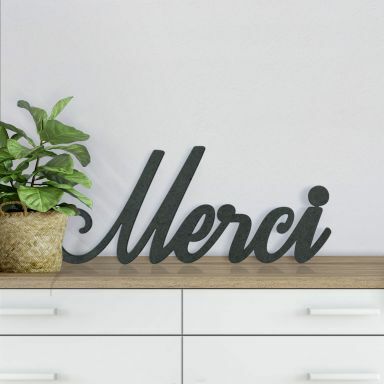 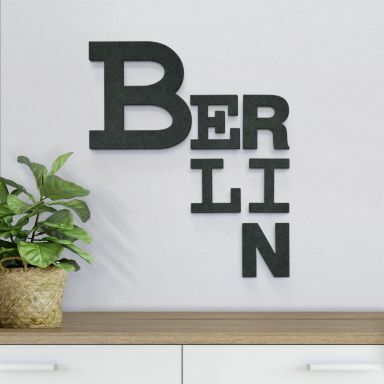 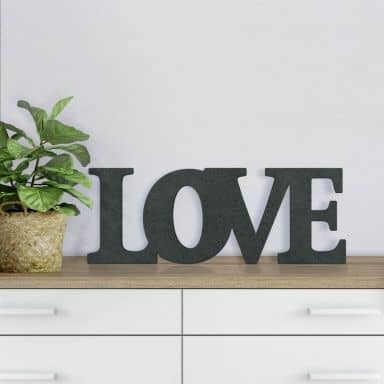 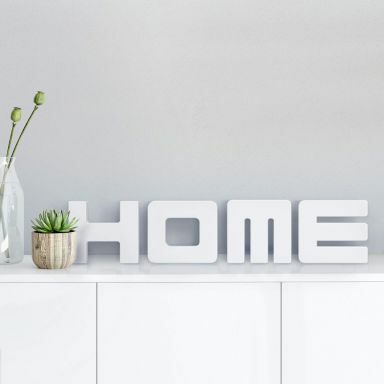 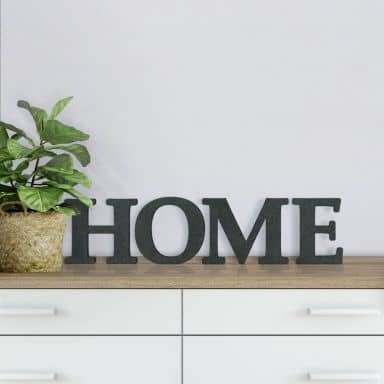 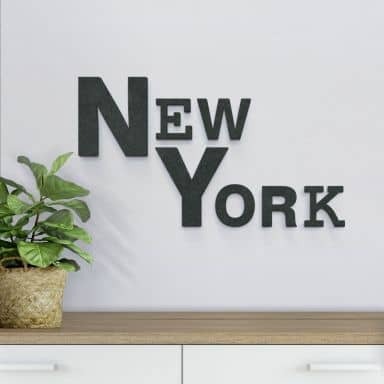 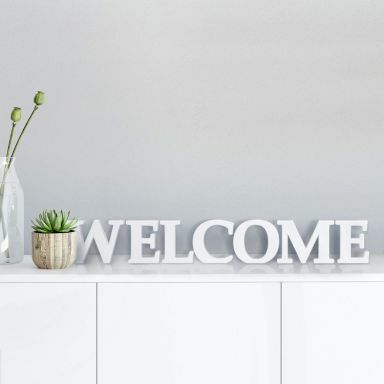 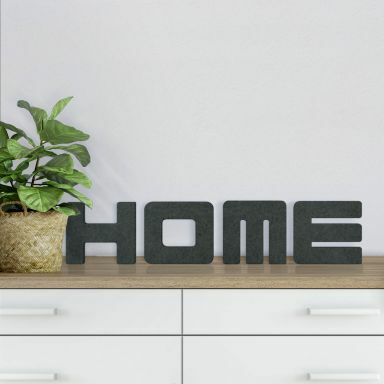 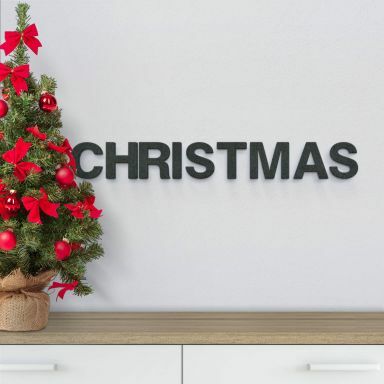 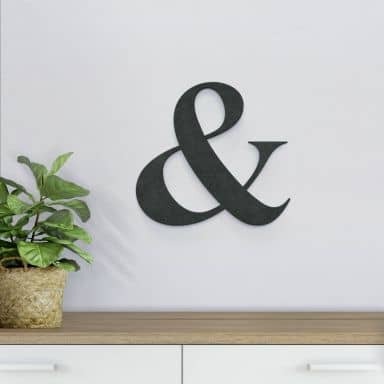 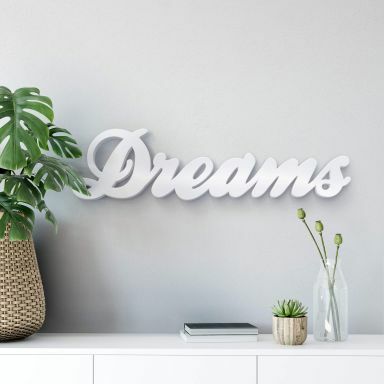 Home decor woorden letters can spell out your favourite words or names on the wall. 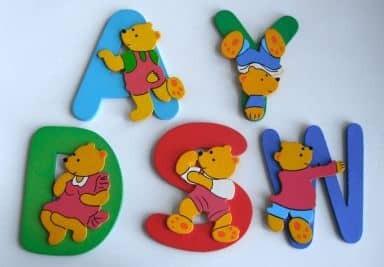 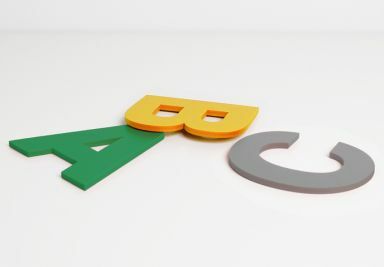 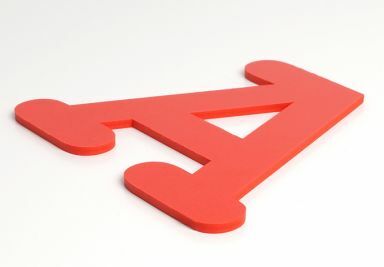 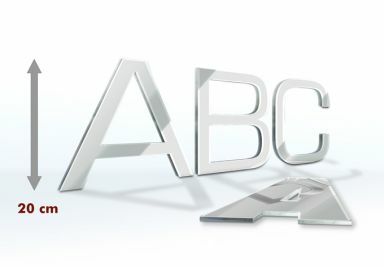 We offer these letters in a wide variety of sizes and colours. 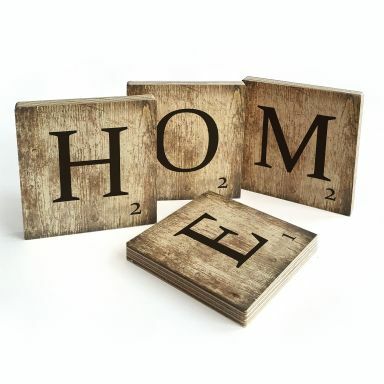 For a one-of-a-kind custom look, decorate them by hand to coordinate them with your existing decor. You can choose to spray paint the wooden letters or paint them by hand. 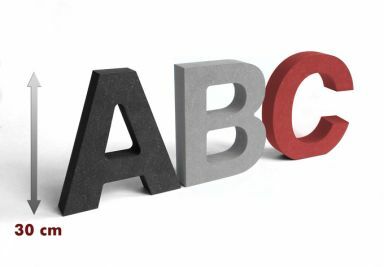 Depending upon what you envision for your finished look, there are many different paint option from which to choose. 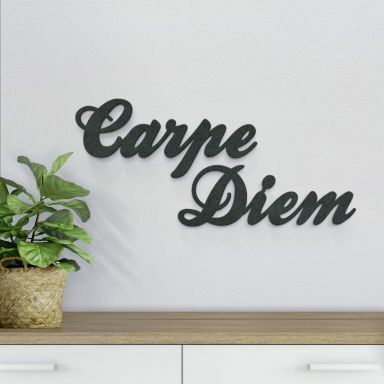 Spray paint is available in many different colours and comes in a can with a spray nozzle. If you want a solid colour for your letter, this is a fast and effective way to get even coverage. 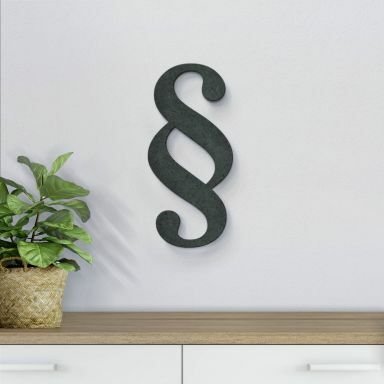 Watch our video at our you tube channel to see how you can spray paint your decorative letter.